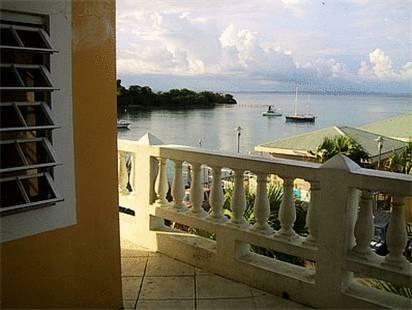 ﻿ Best Price on Hotel Kokomo in Culebra + Reviews! 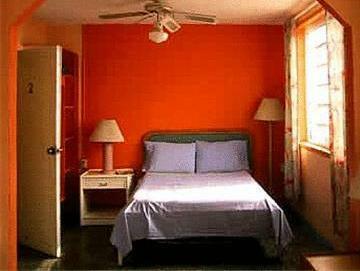 Located in the center of Culebra, this hotel is one kilometer from Benjamin Rivera Noriega Airport. Free Wi-Fi is available in the public areas of the hotel. Hotel Kokomo offers rooms with private bathrooms and air conditioning. Each room is decorated with island colors. Public transportation stops nearby Kokomo Hotel and can take guests to Flamenco Beach. Restaurants and snorkeling at the reefs are also located close by. Please note that the upper floors are only accessible by stairs. Guests are required to show a photo ID and credit card upon check-in. Please note that all Special Requests are subject to availability and additional charges may apply.